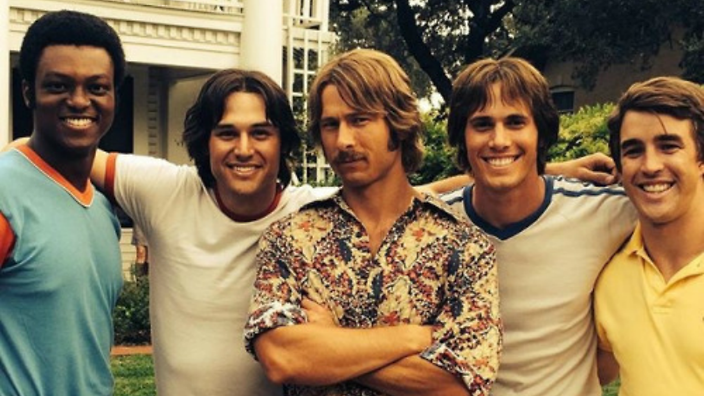 This week on the show, we’re getting into some college and high school comedies with both Everybody Wants Some!! and American Pie Presents: The Book of Love. Will the former – which Dan and Casey saw – be another in Richard Linklater’s line of hits, or a disappointing return to a dried up well? And will the later be another offensive, misogynistic entry into the bafflingly long-running series? We’ve got your answers, and we’ve also got the review of a new album from the Pet Shop Boys! Plus, we’ve got talk about The Blob (1988), Cherry Falls, Iggy Pop Live, Rogue One and Teenage Mutant Ninja Turtles trailers, and so much more! Get listening, why don’t ya?